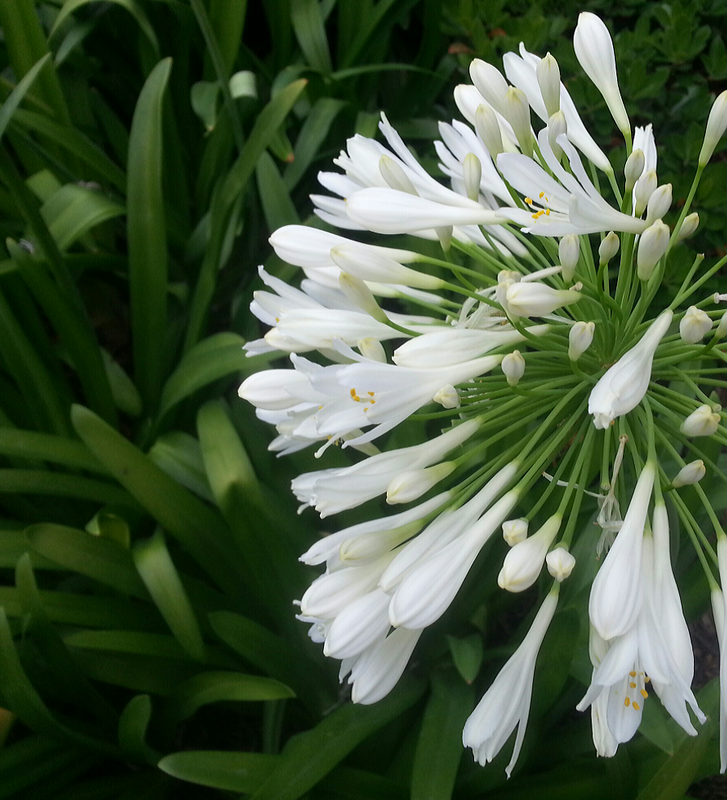 This entry was posted in Recent Posts and tagged Agapanthus, Audrey Dawn, Beauty, Blooming, Flowers, Inspiration, Musings, Nature, Oldest Daughter & Redheaded Sister, Photography, Poetry, Writing. Bookmark the permalink. Sharon gets the comment of the year award 🙂 That brought me out of my state of WOW, and into laughter… Titillating ending, and of course a titillating photograph ~ cheers to a great weekend for you. Yes, she truly does, Randy. I laughed out loud when I read her comment…I mean, she called my bluff, so well!! Giggle. I’m so glad to be laughing with you about it now… 😉 I hope you’re sleeping well.. May your Monday start off well, of course. Ah, a sensual ending. Very eloquent! You’re welcome (always). Sleep well! This goes beyond what’s said, Audrey, to what’s suggested…and i love the suggestion. Hi Audrey – I don’t understand some of those other comments. This is beautiful poetry and magnificent photography and it is to be taken any way the reader perceives it to be. I’ll be looking forward to more of them. Then the bee will come, I hear. Does she get to choose which bee? Well, probably not. Unless she eats some. I’m glad somebody somewhere expressed themselves this way today, Aud. I know. The flower. Eye-opening work here. I’m happy for you Aud, not calling you out. I was feeling bold this morning. I like how you’re not afraid to call me out, John. Thanks, John. I think I’m being reprimanded, huh?